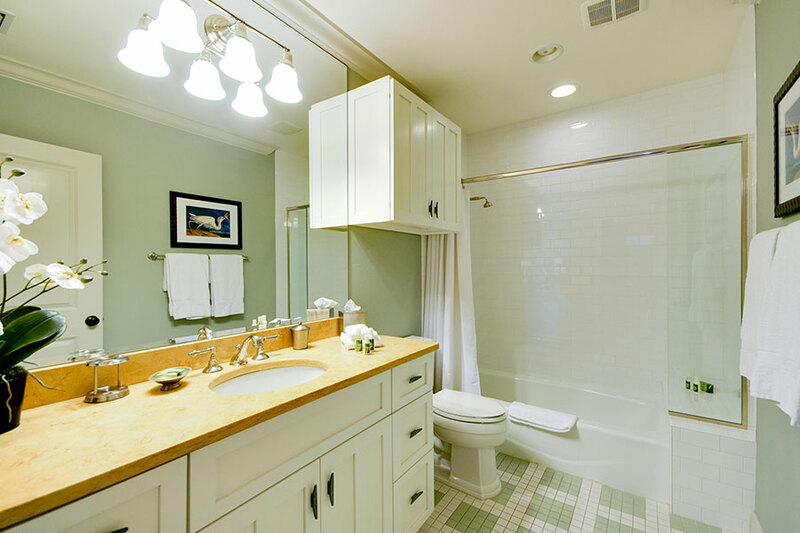 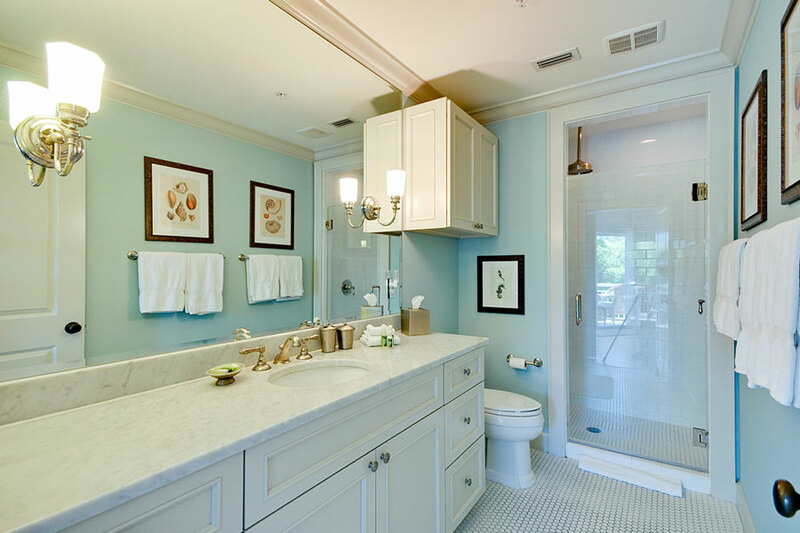 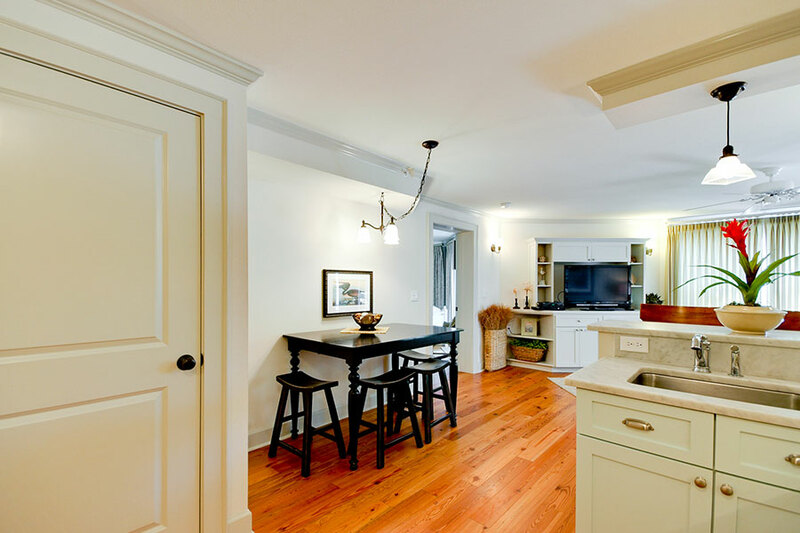 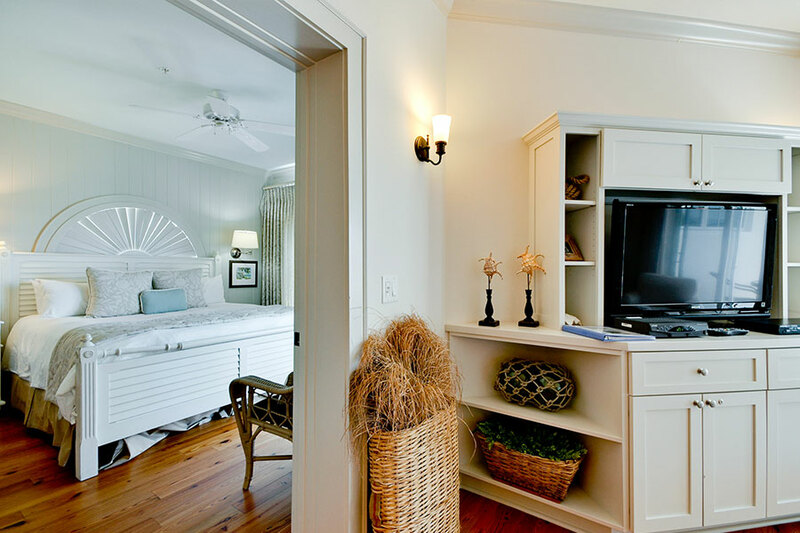 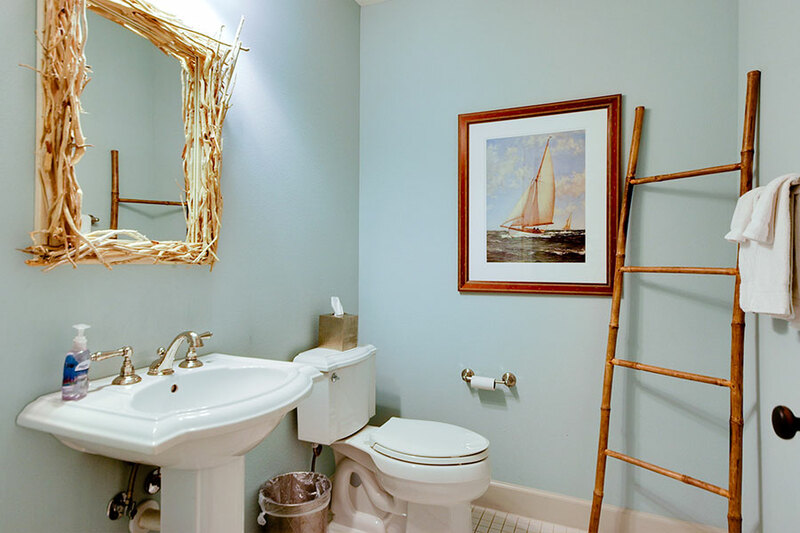 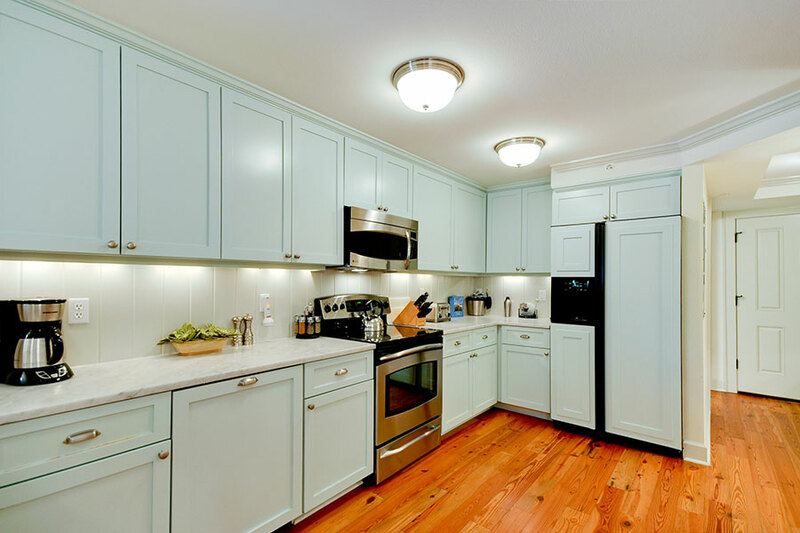 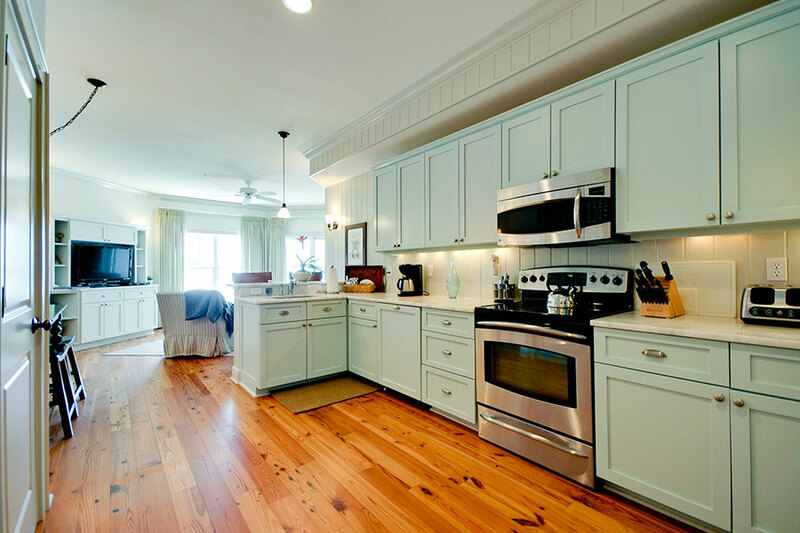 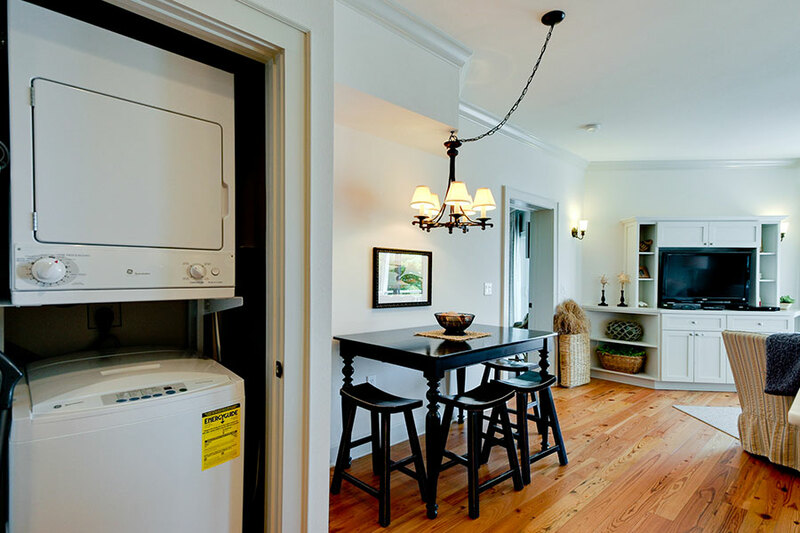 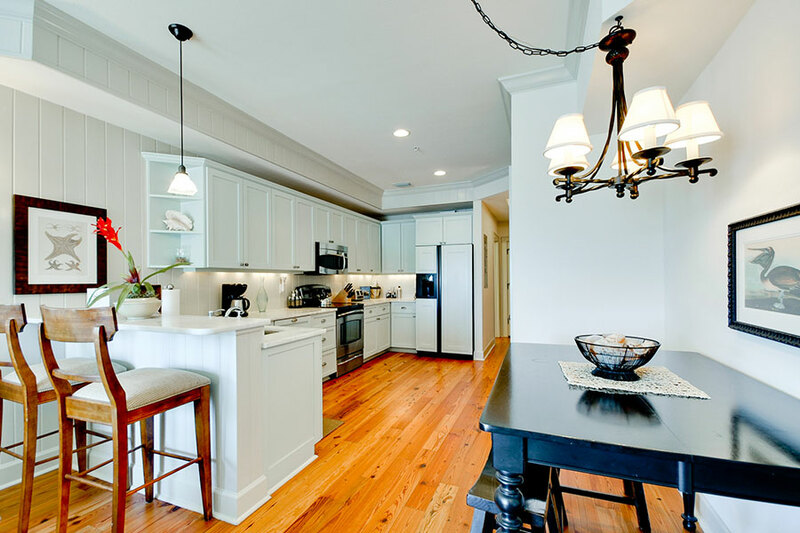 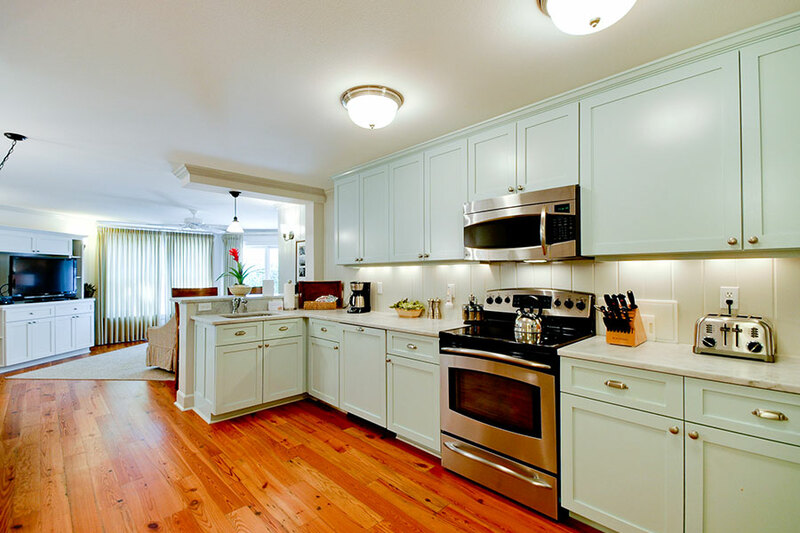 The stunning interiors in your private Holmes Beach vacation rental are elegant, fresh and bright. 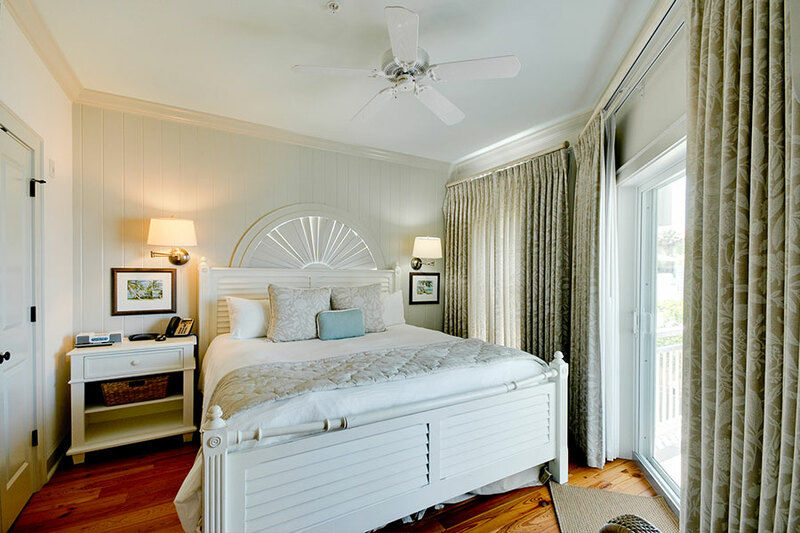 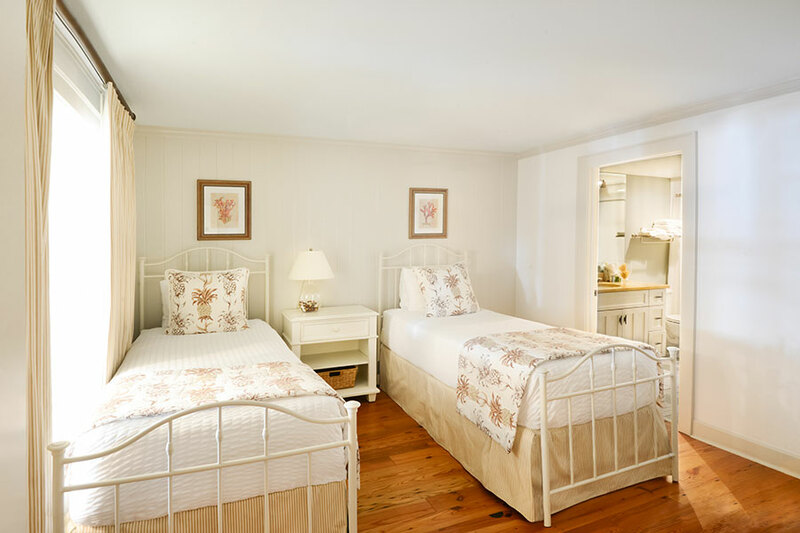 The two bedroom, 2.5 bathroom residences are attractively decorated, with white walls, cool pastels, local artwork, polished pine floors and comfortable furniture. 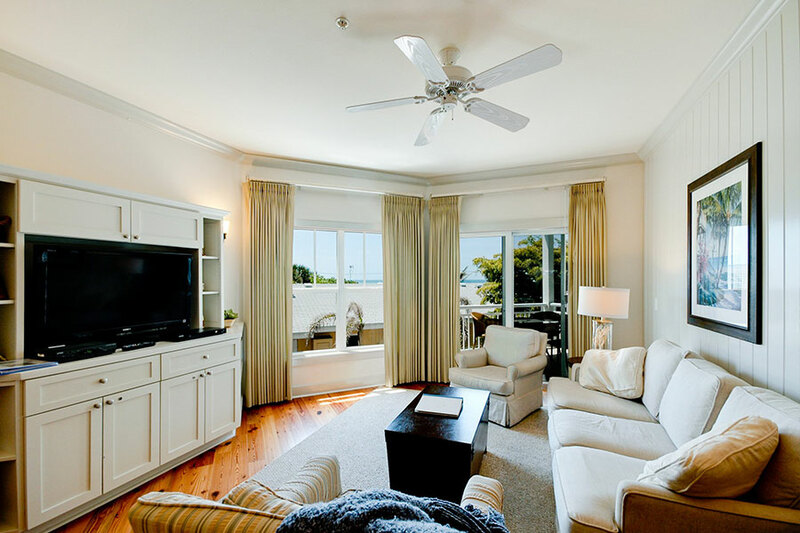 All suites have an expansive deck and are just steps away from the sand. 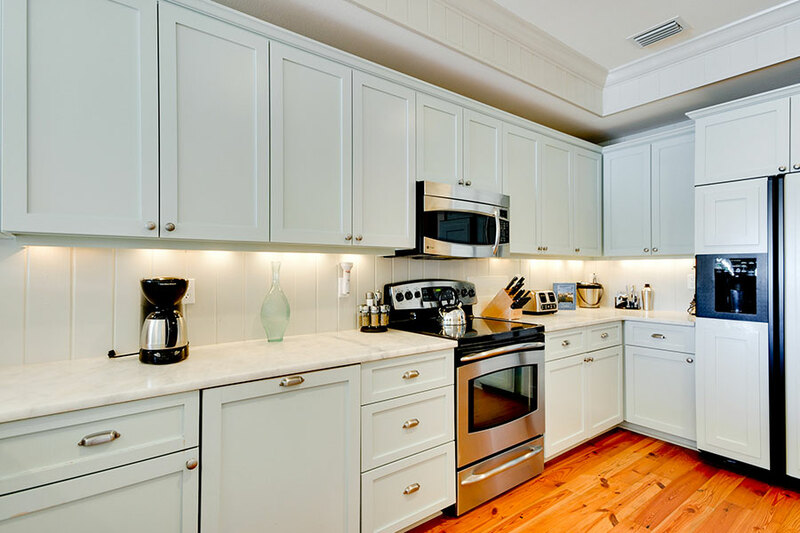 A fully equipped gourmet kitchen with marble countertops, custom wood cabinetry and stainless steel appliances will channel your inner chef. 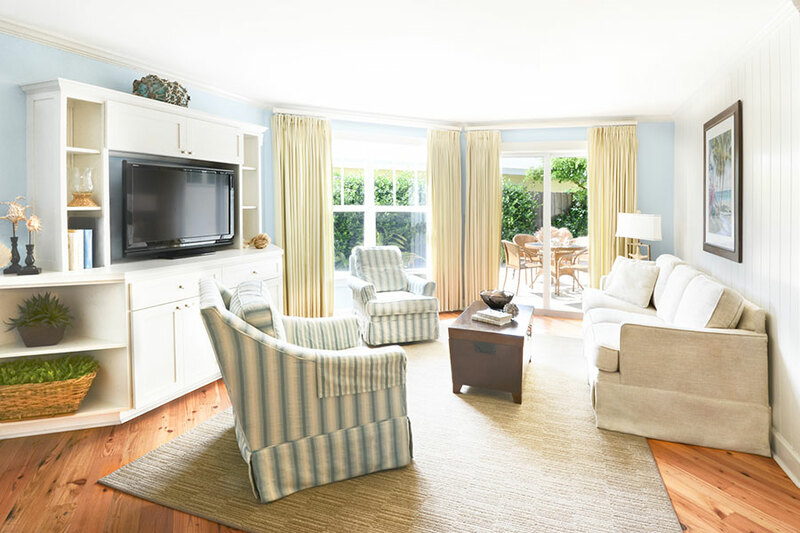 This two bedroom residence can accommodate 4 guests comfortably with a maximum total of 6 guests.